Come Visit Us in Kokomo! 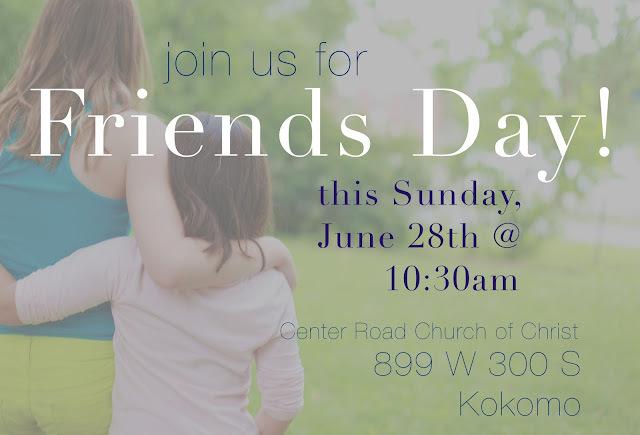 Just wanted to send out a quick invite to any readers in the Kokomo area to our church family's "friends day" this Sunday! Don't get us wrong, we want our friends there every Sunday. :o) But once a year we invite all our friends at the same time and have a little church party of sorts. It's gonna be wonderful! And you'll get to hear my husband preach, which is always so encouraging. 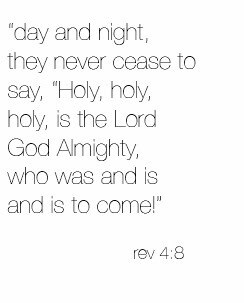 "Come, let us sing for joy to the Lord; let us shout aloud to the Rock of our salvation. In his hands are the depths of the earth, and the mountain peaks belong to him. for he is our God and we are the people of his pasture, the flock under his care." How I wish I could come! But I am the nursery director at my church, and will be leaving shortly after church is over to visit my oldest son for a few days. However, someday soon, I would LOVE to come see you face to face! I'd love to come too, Disney. However, it would entail a long plant flight so I will have to give it a miss. Have a wonderful day. It is the evening of the 28th over here in Australia but you would just be starting your day I would think. Love Psalm 95. Please tell us how y'all are doing! How's the house? How's life? Miss you in this space!